Who doesn't love baked goods?! 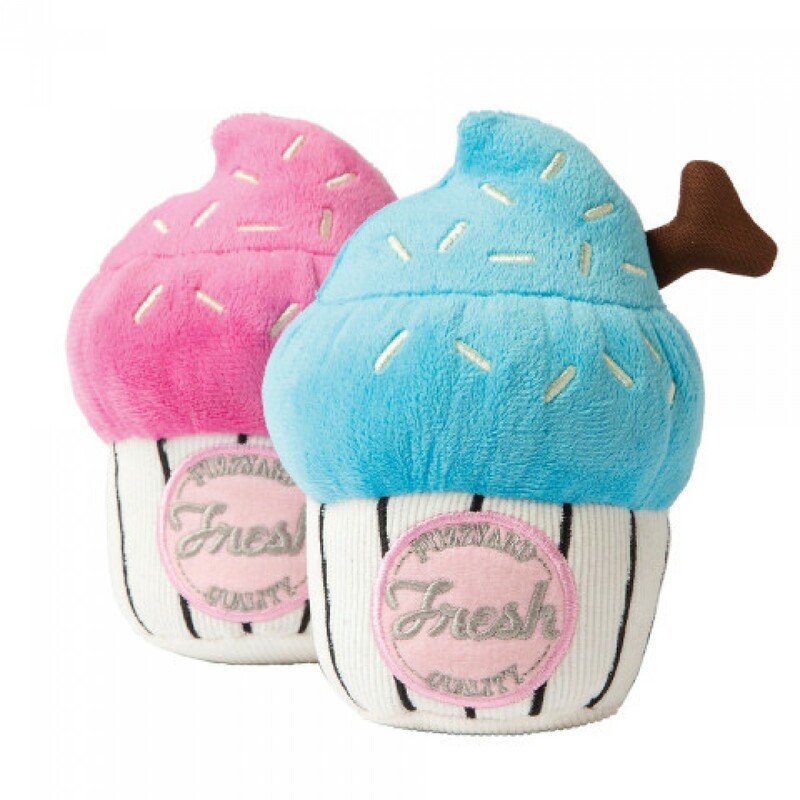 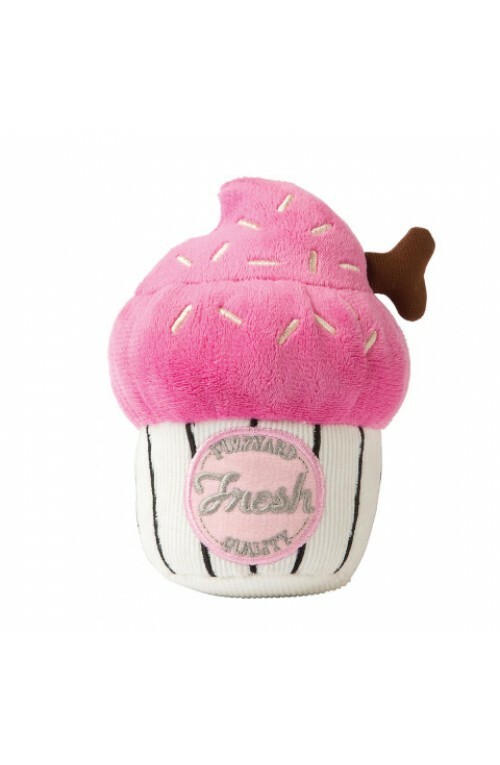 These adorable cupcakes will delight any dog! 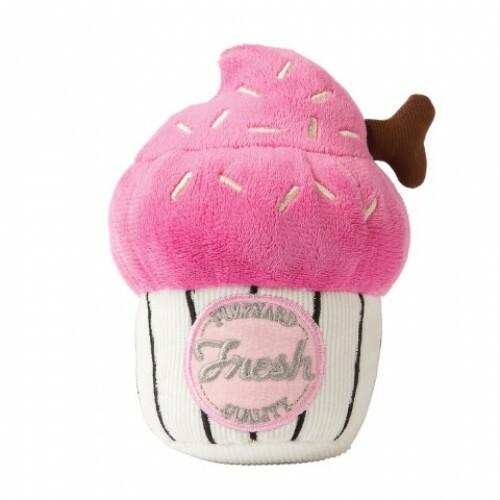 Contains crinkle paper and a squeaker for maximum fun! Available in pink and blue icing.